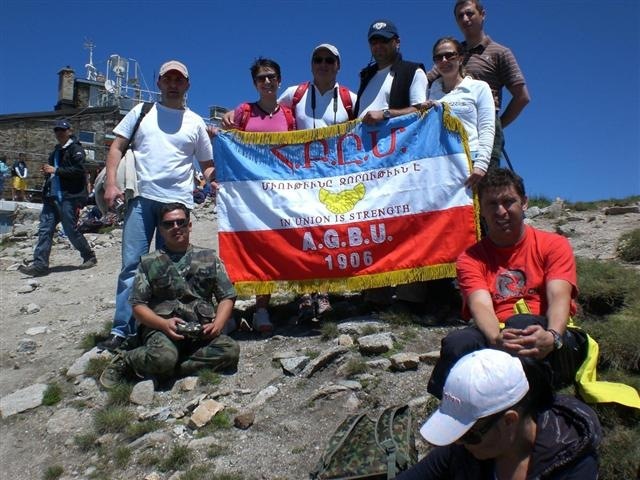 The only Armenian network of its kind spanning five continents, the AGBU Young Professionals (YP) make Armenian communities around the world thriving, better places in which to live, through civic involvement and international cooperation bound by one common mission – to promote the Armenian identity and heritage. 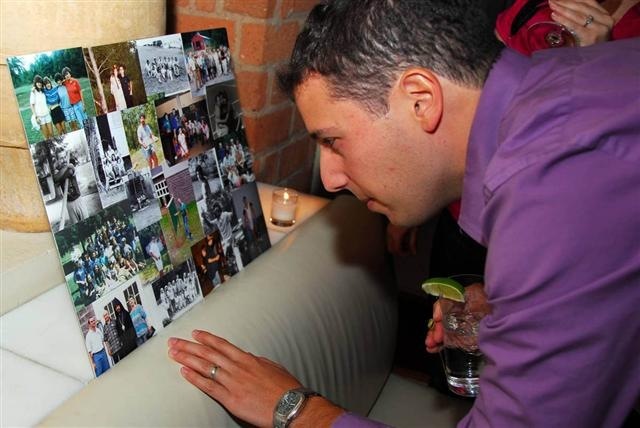 Inspiring their peers to get involved and stay involved, the open-door policy of the AGBU Young Professionals has garnered them a worldwide reputation for promoting a sense of community and belonging for young Armenians ages 22 to 40. Proof positive, the AGBU YP Network swelled to 22 groups with welcome additions abroad in Brazil, Australia, and Germany, while stateside, Washington, D.C. and Fresno, California joined the fold. Discussions are also underway to establish even more groups in South America and the Middle East by year’s end. Substantive and impactful, the YP Network sponsored over 90 cultural, educational and social events in 2007 with over 5300 YPs in attendance, representing 20% of AGBU worldwide activity. Sharing the fruits of their labor, the groups also donated nearly $41,000 back to the community, with 70% of the funds earmarked for worthwhile AGBU projects in Armenia and Karabakh. The total amount of funds raised since the network’s inception has surpassed $135,000, of which over $60,000 was brought in by the fundraising powerhouse, the Young Professionals of Greater New York. As the AGBU Young Professionals continue to build momentum around the world, groups are identifying novel ways to mobilize and attract their peers by promoting their professional lives and interests. Some key examples include the professional development seminar series organized by YP Toronto on contemporary topics such as identity theft, real estate and retirement planning, and the establishment of professional Special Interest Groups by YP Paris and YP Yerevan. Other YP Groups elect to give back by contributing towards the good work of their AGBU Chapters and the well-being of their communities-at-large, as witnessed by YP Plovdiv’s administrative support of the local AGBU student scholarship program, the sponsoring of a fundraiser by YP Los Angeles and YP Orange County in California to benefit the AGBU Generation Next Mentoring Program, and YP Tehran’s visit to the Akunk Center, a facility for Armenian children with mental and physical diseases. Additionally, the YP Network is exploring ways to harness its collective power through the release of a new logo and web platform on Meetup and Meetup Alliance (www.meetupalliance.com/agbu), adoption of a project to support the career development needs of youth in Armenia and promotion of international cooperation and understanding through a videoconferencing series with the largest Armenian diaspora in the world – Russia. 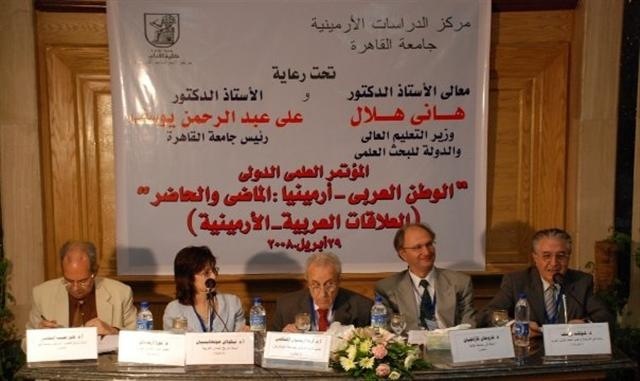 On July 19, 2008, the AGBU Young Professionals of Los Angeles (YP LA) collaborated with SIVAM, a peer organization based in Moscow, Russia, on a ground-breaking Internet videoconference. 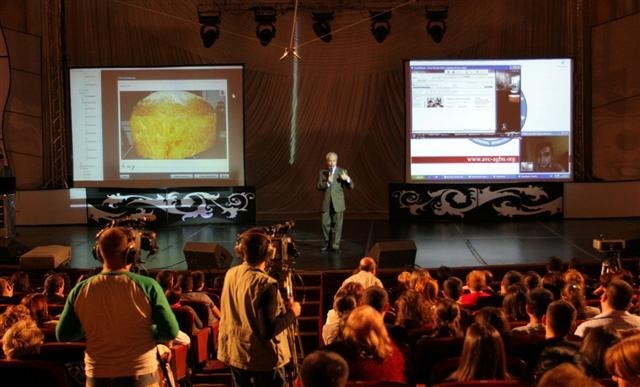 With participants from the two largest Armenian diasporas assembled, the YP LA Publicity Chair Narine Zardarian based in Pasadena, California and SIVAM Coordinator Isabella Gushchyan based in Moscow, Russia facilitated the online videoconference exchange that compared and contrasted the Armenian-American and Russian-Armenian experiences, stimulating inquiries about key cultural differences and the sharing of anecdotal accounts. “Videoconferencing with professionals in Moscow made me realize that there is an emerging global Armenian identity,” said Zardarian. “It is an identity that transcends geographic boundaries, dialects and other affiliations, but simply appeals to one’s inner core as an Armenian.